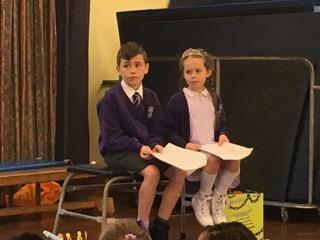 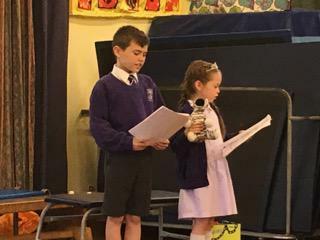 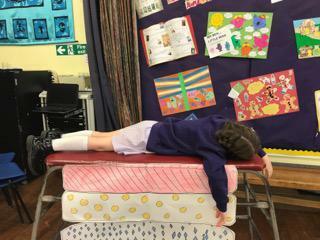 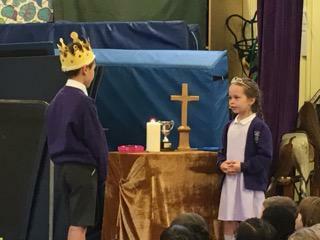 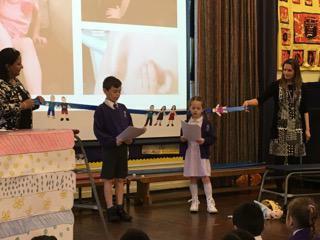 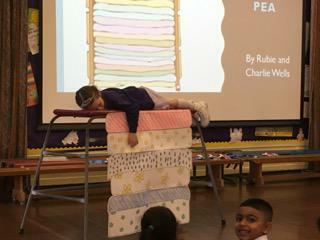 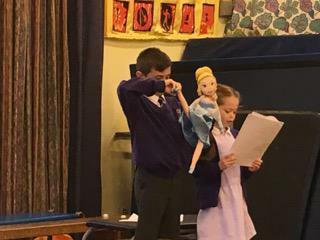 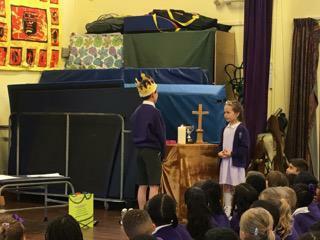 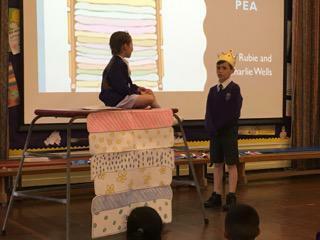 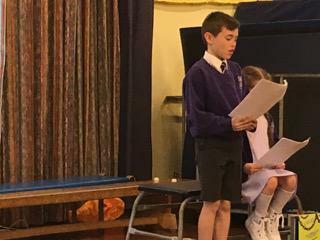 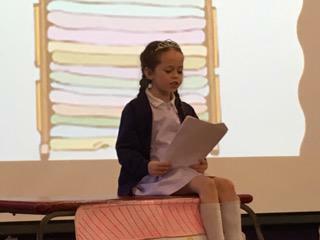 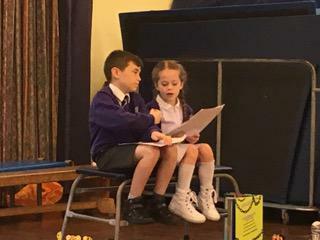 Two children led an assembly about EDS/HSD. 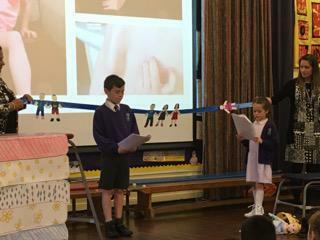 They spoke clearly and carefully explaining what it is like to live with and also how to cope. 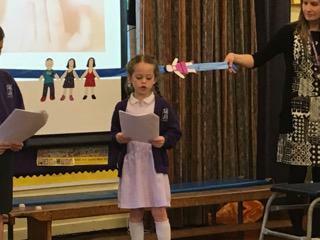 It was very professional and really taught the rest of the children about something they would otherwise have been unaware of. 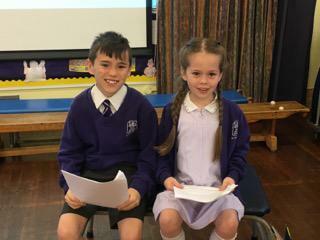 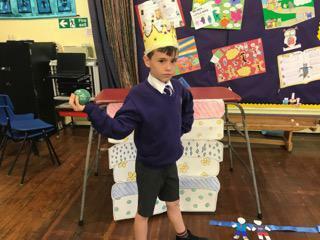 They presented it in a lovely clear way and we are very proud of both of them.